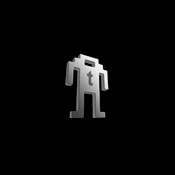 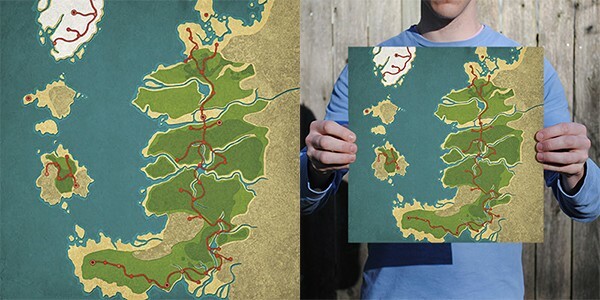 I don’t know which videogame first featured a map of its world, but whoever did that started a wonderful tradition. 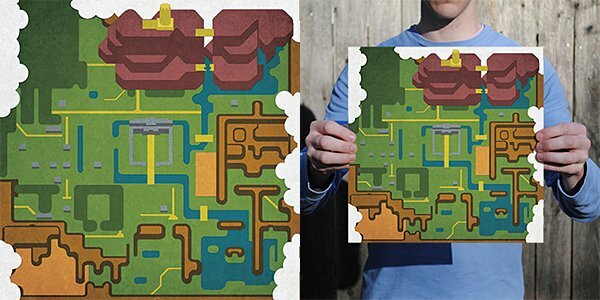 The in-game map can be one of the most useful and beautiful parts of a game. 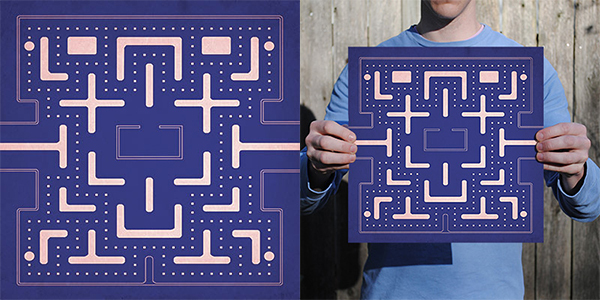 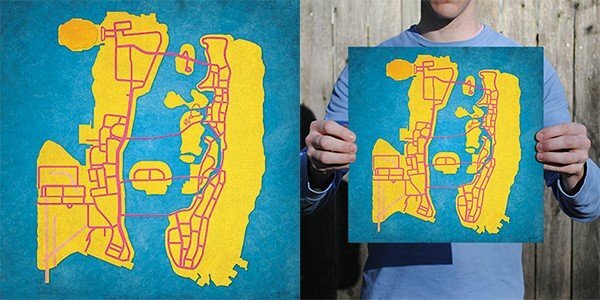 City Prints is now branching out, and is making minimalist prints of virtual locales as well. 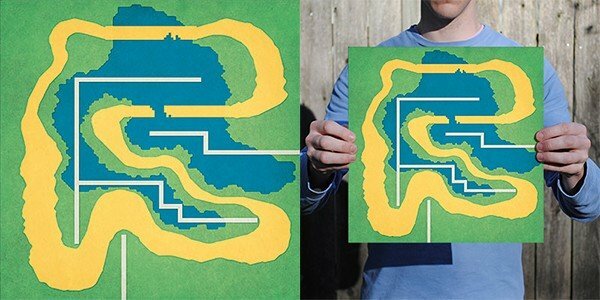 That of course is the map from The Legend of Zelda. 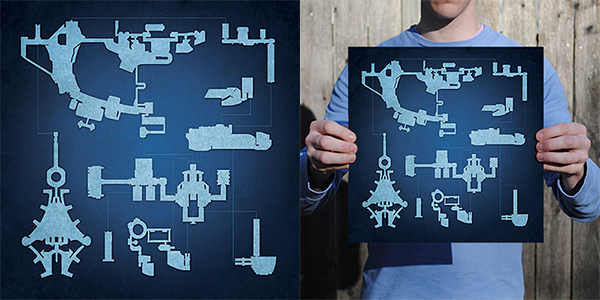 Can you name the origins of the other maps in the gallery below? 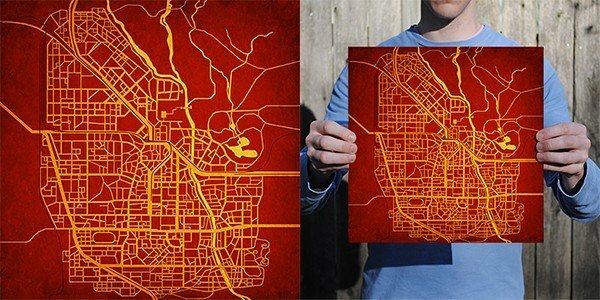 Pack your bags and head to City Prints to order these maps. They sell for $40 to $180 (USD) depending on the size of the print. 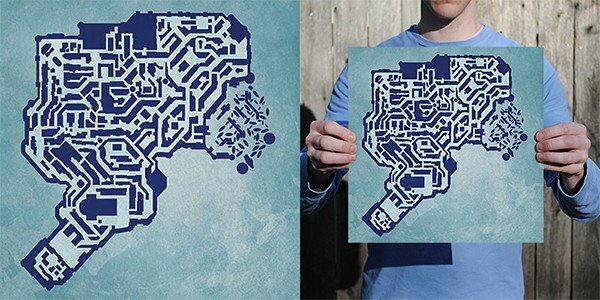 If you’re more of a hardware geek, City Prints also has schematics of old computers and videogame consoles.